There are many ‘off the shelf’ shower screens and doors available on the market, but these don’t suit every need. If your shower is in an awkward space, such as under the eaves of a loft conversion, or if you want a particularly stylish finish, commissioning a bespoke shower screen or door is the perfect solution. 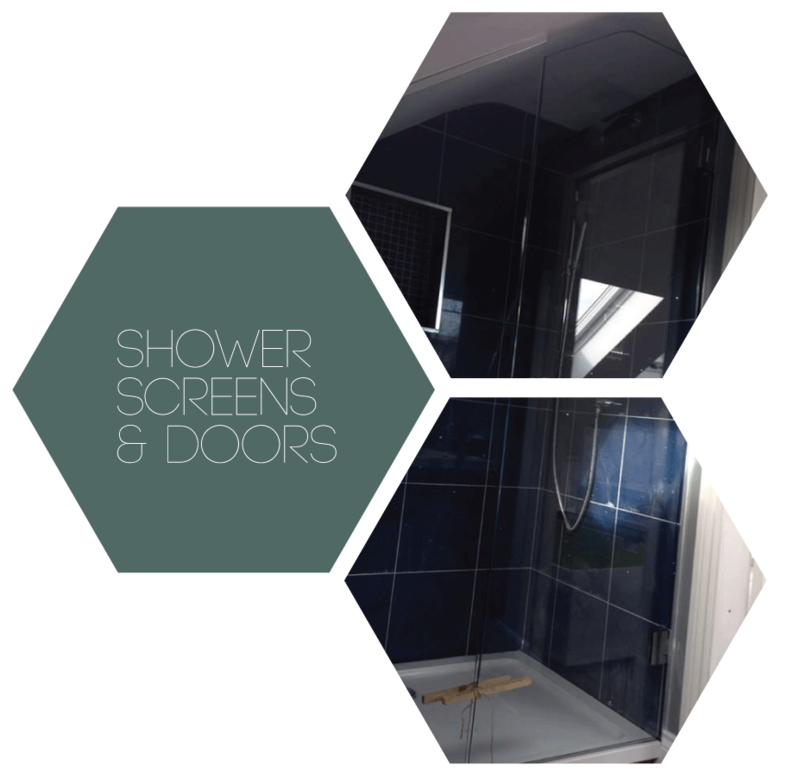 We supply and fit shower screens and doors as single shower screens made from one pane of toughened glass to foldaway options or sliding shower screens. We can even supply with ironmongery if required or coat with clear-shield coating to repel water. Our shower screens and doors can be precision cut with processed toughened glass to any shape and with a myriad of decorative options from coloured, to sandblasted, to having a printed or textual interlayer. Whatever your requirements, Southern Toughening Glazing will design, supply and fit shower screens and doors that will provide the perfect finishing touch to any bathroom. All shower enclosure screens and doors come in either 10mm or 12mm toughened glass. We can also provide fixed panels with ‘u’ channel or hinged doors that will suit any opening, even the most awkward of spaces.